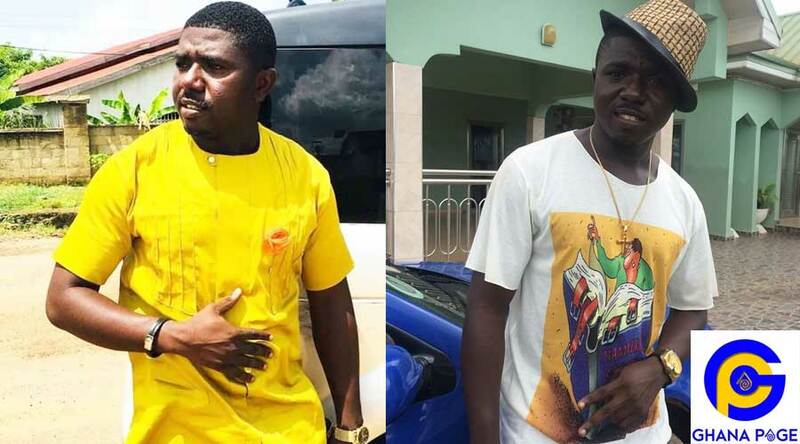 Popular Kumawood actor, Collins Oteng known in the movie industry as Komfour Coleege has disclosed in an interview how he lost his properties and nearly lost his life because he was in a bad amorous relationship. According to the comic actor, he went through hell in the hands of the lady he was in a relationship with before he entered into the movie industry. The actor also stated that at a point in time, he had to pack out of his own house without a second thought because he didn’t have peace of mind in the relationship. He also added that his ex-girlfriend also made him financially handicapped by incurring huge financial debt which he couldn’t take anymore and decided to leave. “Sometimes in life, the best decision one can take is to be silent so as not to make any violent moves“, he noted. The actor also noted that Ghanaians are of the view that he is not a Christian and has no relationship with God due to the fetish role he plays in movies. According to Collins, he is a staunch Christian who is prayerful and has a very good relationship with the Almighty God. 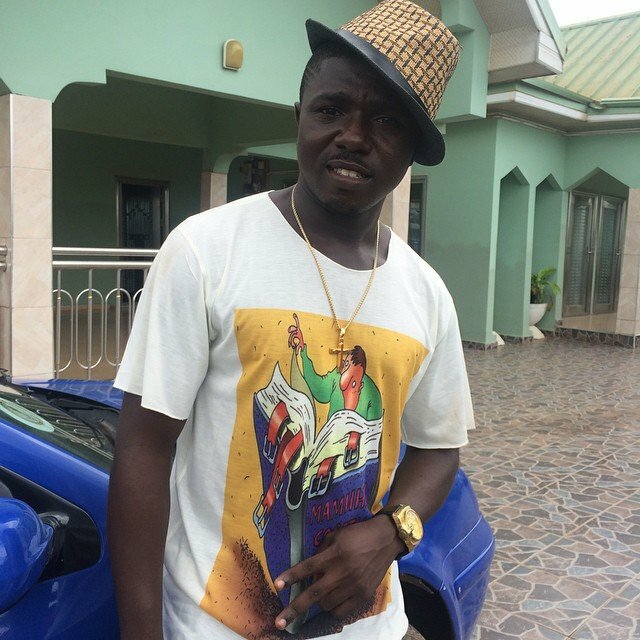 The post Kumawood actor recounts how his house was seized by his ex-girlfriend appeared first on GHANAPAGE™.